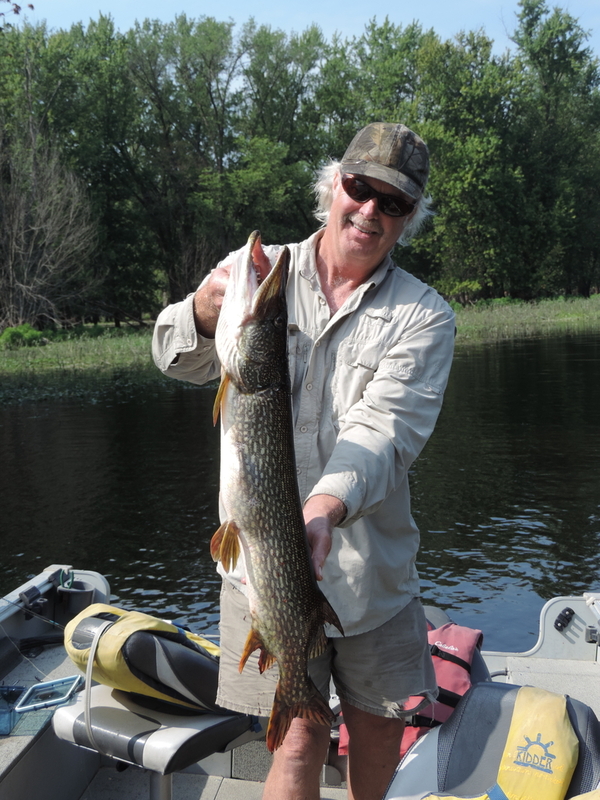 A 15-inch minimum keeper size on walleyes is in effect on Pool 9 of the Mississippi where I spend a sinful amount of time. 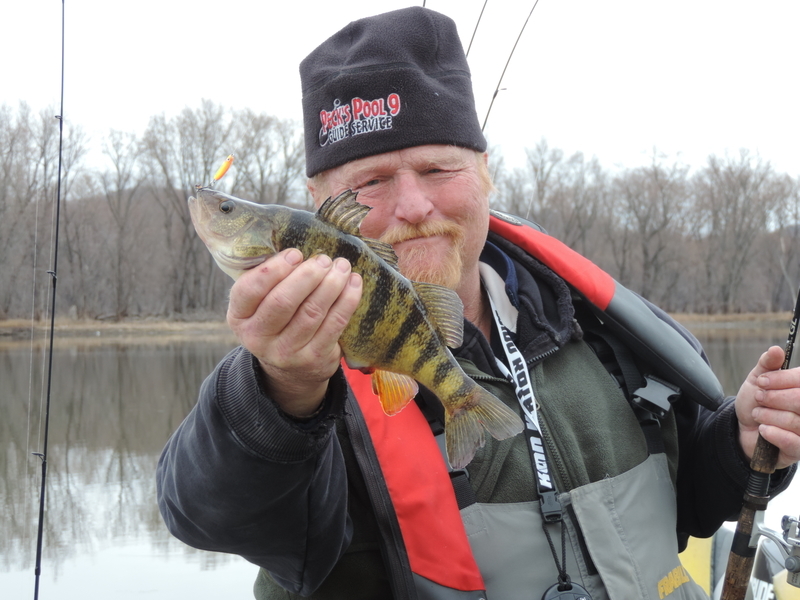 In 2017 and so far this year lots of folks have had to suffer through my observation “the smartest walleye on pool 9 is 14 3/4″ long…and she weighs eight pounds” because so many fish were just shy of keeper length. 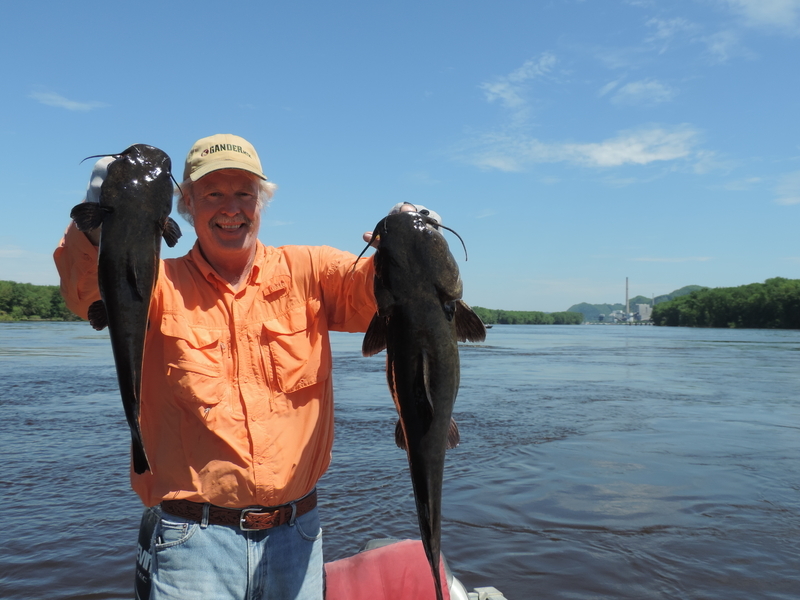 which we’ve had to endure since mid-June–a three full weeks of which was in bona fide flood stage with both fishing and access somewhat challenging. 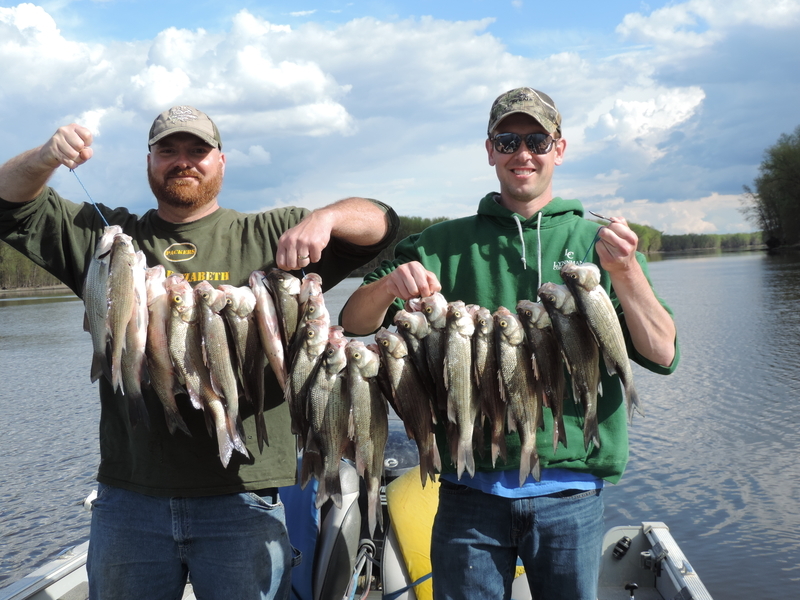 The last species specific walleye trip I had was on June 20. 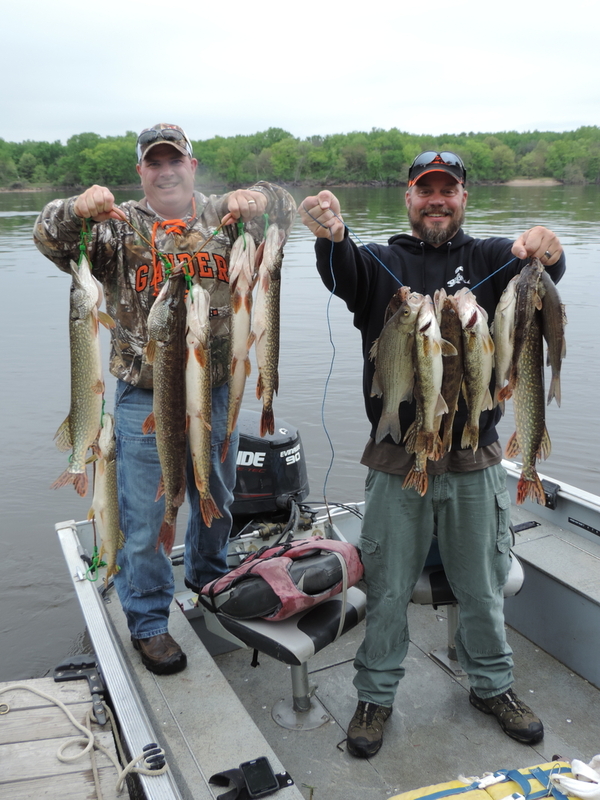 The daily bag limit on the River is 6 walleyes. I think this is too many. 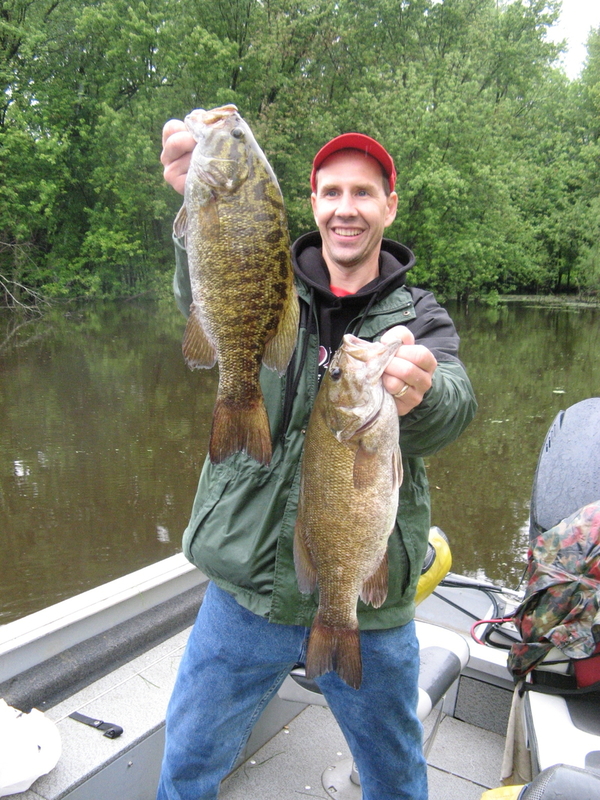 The bag limit in MY boat is 5 per person, with only one fish over 20″. 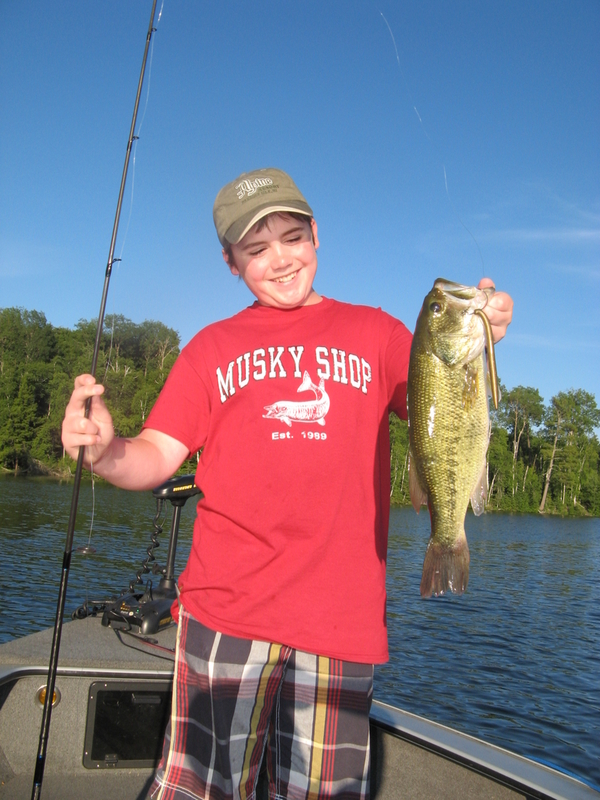 The guys on June 20 went home with 10 legal fish–6 of which were under 16″. 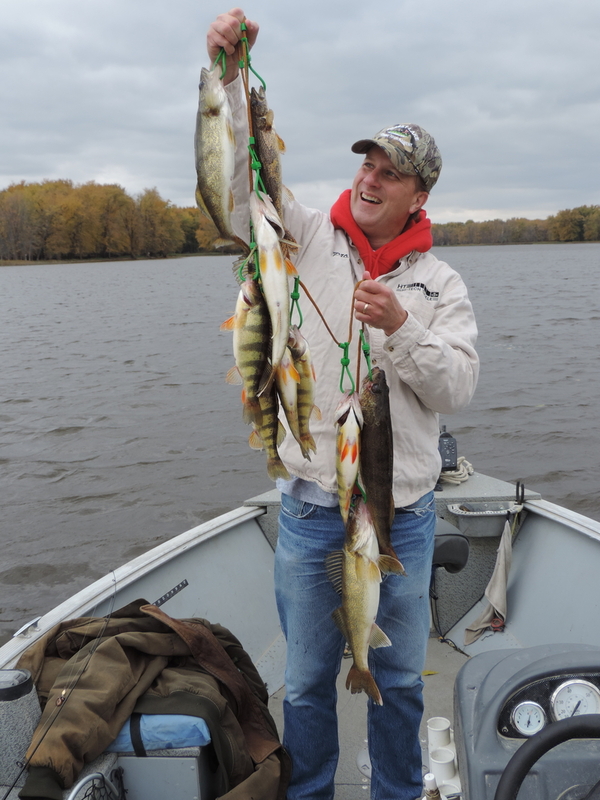 I’ve been “fun fishing” a bunch since this trip, picking up a few walleyes. 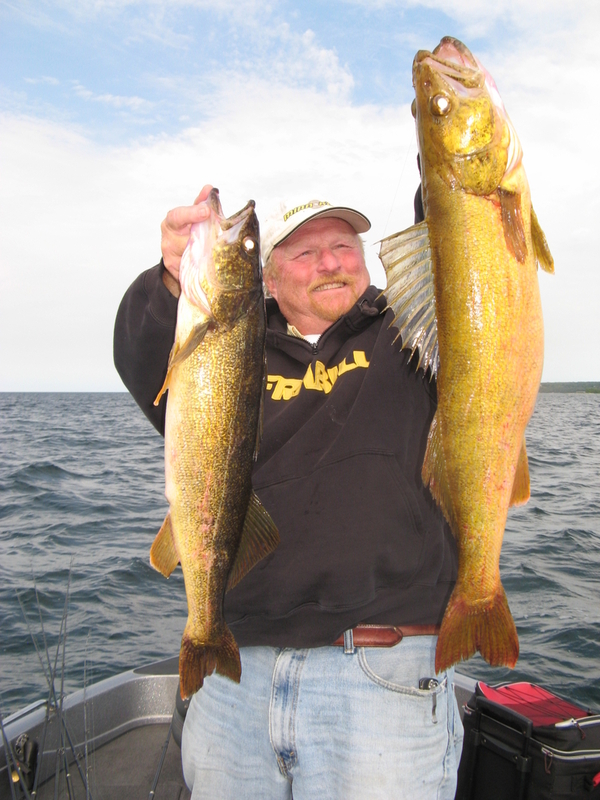 Only twice has the ‘admiral’ requested I bring home walleyes for dinner since then. Kept one 18″ and two 15 1/4″ on these two occasions. Because of all the high water I’ve only had two guide trips so far this month. 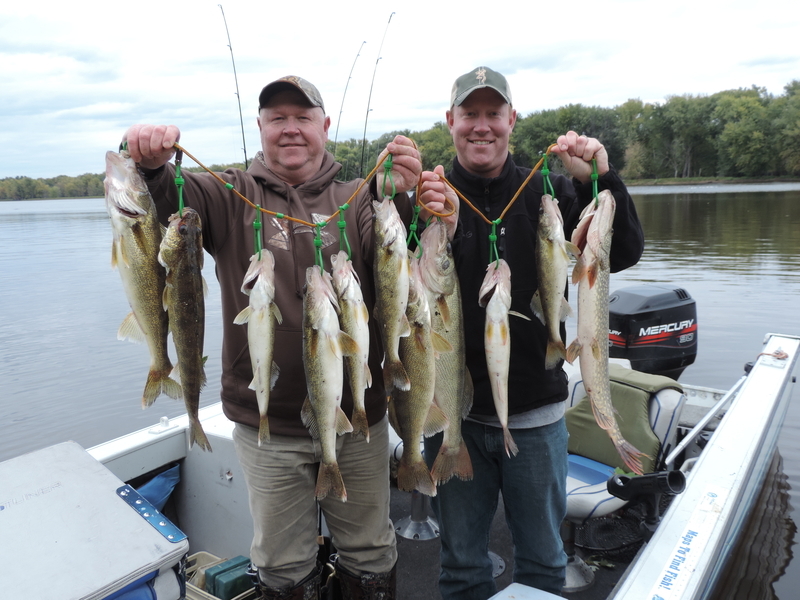 Walleyes were caught on both these trips, as a ‘bonus’ species on lures intended for smallmouth bass. On both trips, “legal” fish were 75% of the catch. Any fish which is close to the minimum gets measured TWICE to ensure this fish is a keeper, if the fish is headed for the livewell. 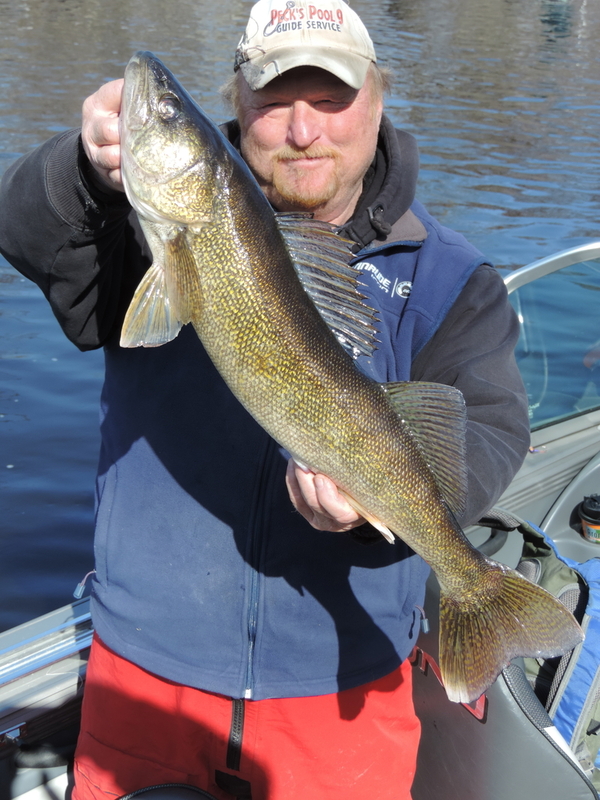 In 2017 and this Spring probably 75% of the walleyes were “smart” and trying to stay short as they packed on the weight. 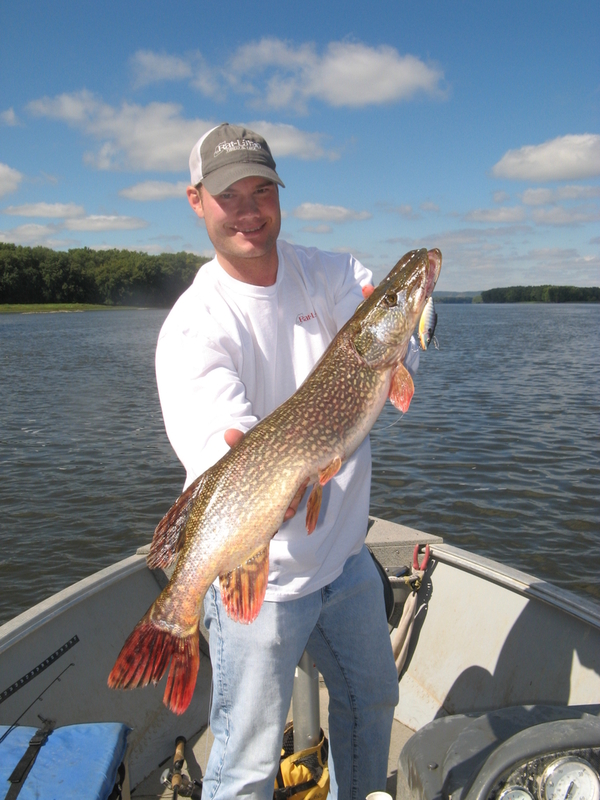 Honestly, most walleyes shorter than about 18″ lack discretion, are aggressive to the point of being borderline stoopid. 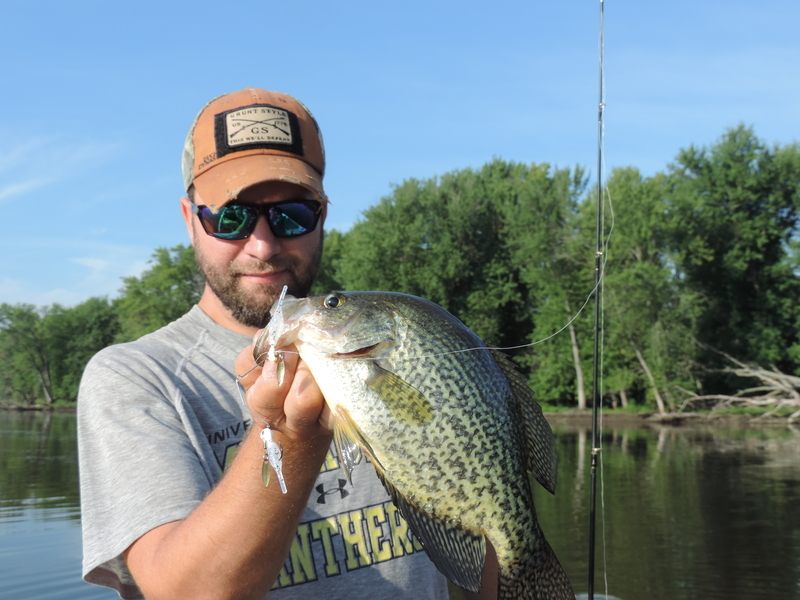 With less than perfect conditions keeping anglers off the River in droves, these aggressive dummies have been chowing steadily on stuff without hooks. I’m guessing most of the banner 2015 year class of walleyes in pool 9 is now comfortably beyond the magic number which makes them candidates for a sandwich. Predators follow prey. 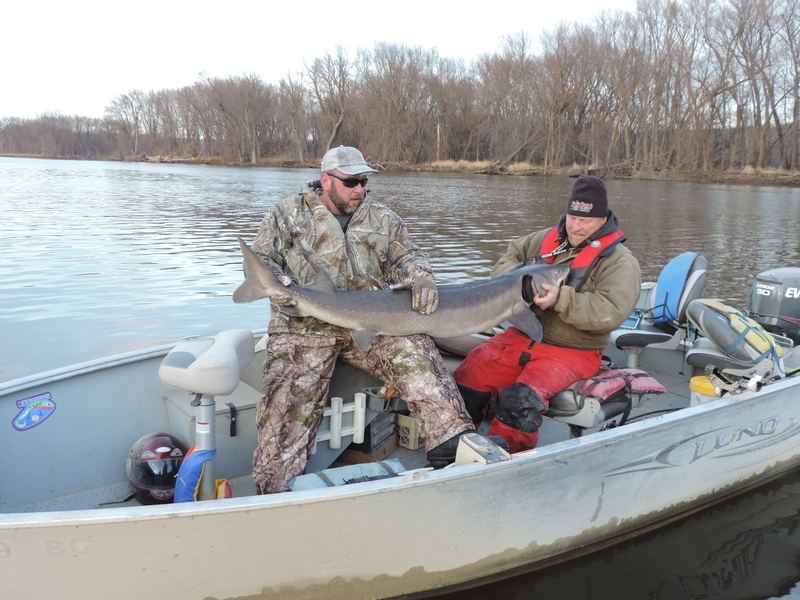 The best way to catch walleyes is still heading out for “whatever’s biting”–since River levels will be at action stage for the foreseeable future–with wingdam and closing dam bites essentially off the table until cfm and river levels recede at least two more feet. 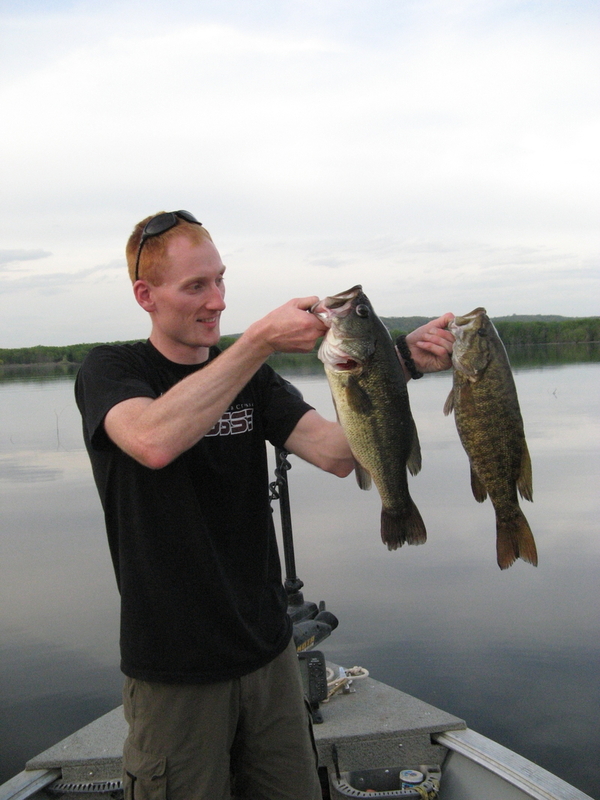 Since the 2015 year class of marble eyes is still stoopid, time of day isn’t as much of a factor as it is with an aggressive bite from quality fish in a typical summer. 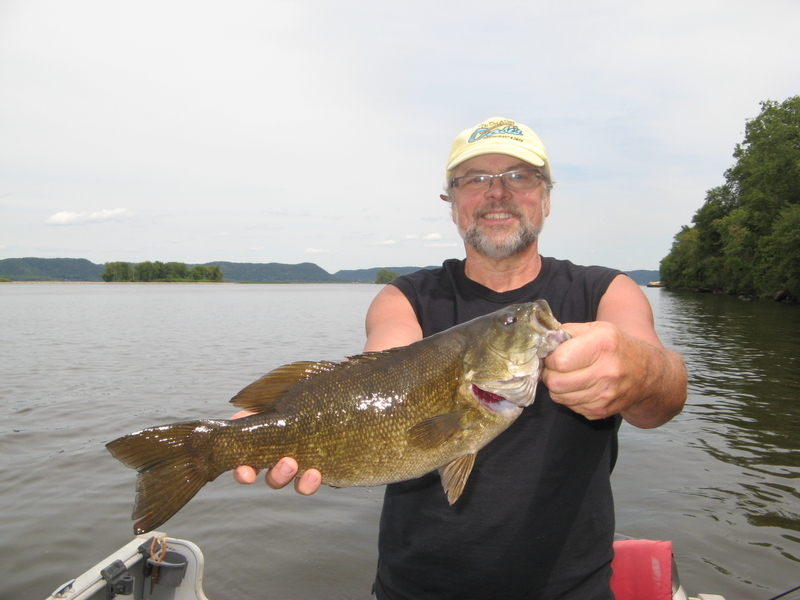 It will take a couple of years before 2015 fish remaining in the system quit acting like those gullible bass as they grow past 18 inches. 18-26″ females have the greatest potential for carrying on the family name. There may come a time in the future when the walleye bag in my boat will change to 3-!8″ if I feel this is the best way to protect the resource. Every time you catch a fish, the future of the resource is in your hands. 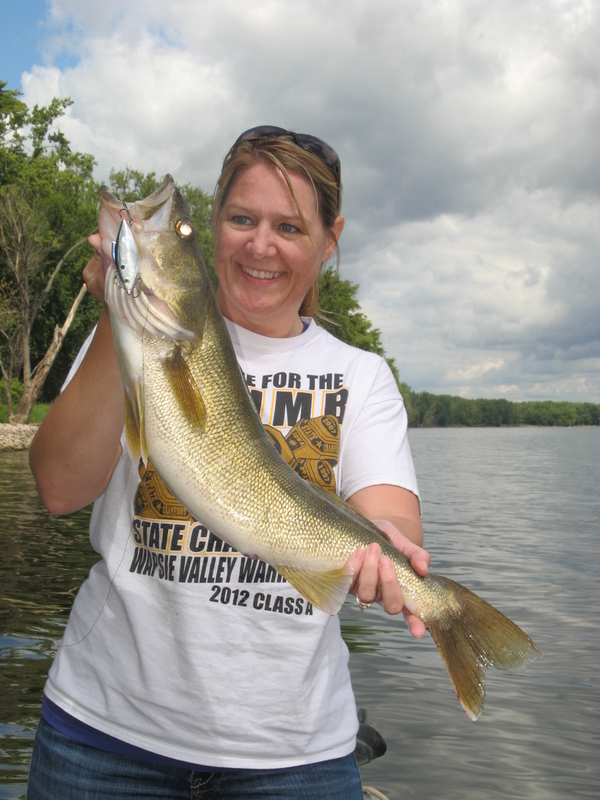 State DNR’s and the FWS won’t take a pro-active stance in protecting our walleye resource. 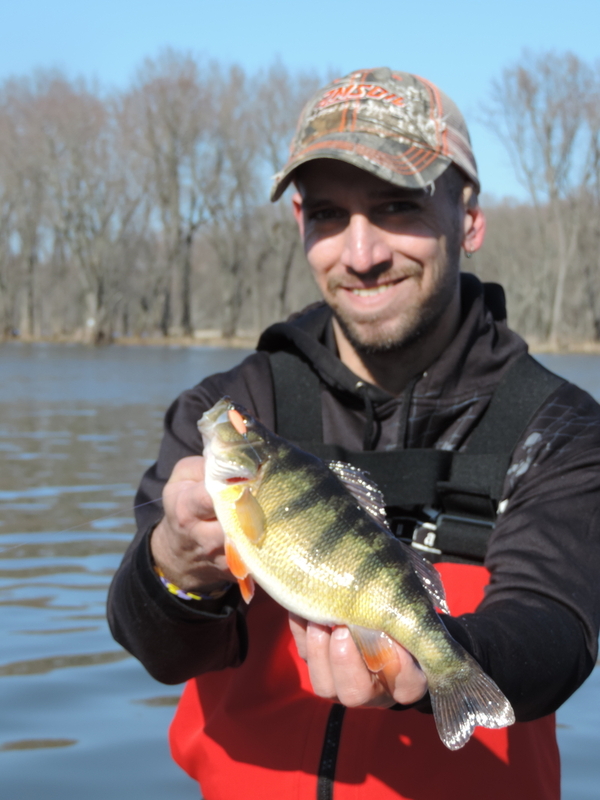 With a slot limit or 3-18″ daily bag it wouldn’t take long to return the Upper Miss to a trophy walleye fishery as seen in the Red Wing tailwaters or south at Bellevue-Dubuque. 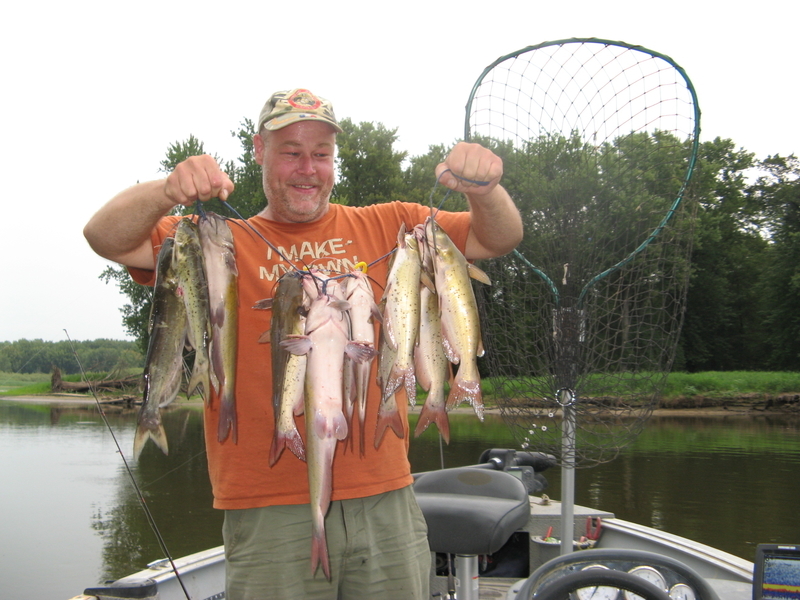 Two 15″ walleyes or a single 18-incher provide an all you can eat walleye experience for the admiral and me. Fresh walleye is WAY better than one that comes out of the freezer. The fact that there are never any fish in my freezer has nothing to do with a potential excuse to go fishing.